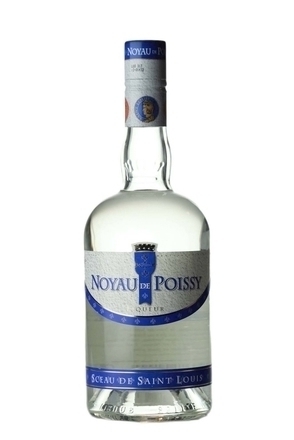 Crème de Noyau (also spelt noyaux) are liqueurs made by infusing apricot, peach or cherry kernels (or a combination of these fruit stones) in neutral alcohol then distilling the infusion and sweetening with sugar. Some crème de noyau have a red hue, traditionally imparted by cochineal but now often with other natural colourings. Crème de Noyau are sometimes oak aged prior to bottling. 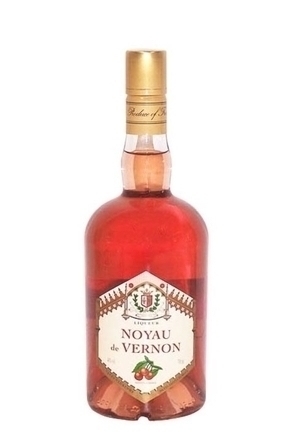 Noyau is French for kernel, pit, or core and refers to these liqueurs being flavoured with fruit kernel distillates. The fruit stones give these liqueurs an almond-like flavour which, like amaretto leads to their often being categorised as almond or nut liqueurs even though they don’t contain nuts. Apricot, bitter almonds, apple, peach, and plum kernels all contain amygdalin, which if ingested can use cyanide poisoning. Hence, great care is required in the distillation and processing of the kernel distillates on which crème de noyau are based. As with other French “crème” liqueurs, the term crème does not indicate that these are dairy based ‘cream’ liqueurs. Crème refers to the liqueur's quality, as in the phrase “crème de la crème”, and in the EEC liqueurs with crème in their name must contain a minimum 200 grams of sugar per litre. It should be noted that while the best-known cocktail using crème de noyau, the Pink Squirrel, is, as the name suggests, a light shade of pink due to the use of red coloured crème de noyau, one of the best-known traditional French crème de noyau brands, Noyau de Poissy is colourless (blanc). However, same producer, Pagès Védrenne, also produce Noyau du Vernon, another Crème de Noyau which does have a red hue. 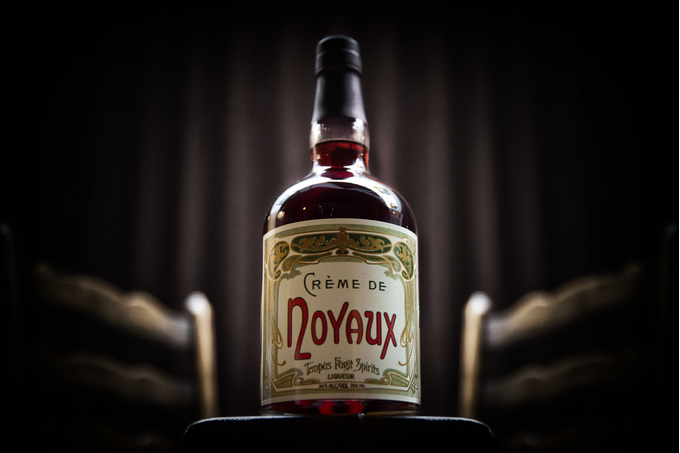 In 2013, Tempus Fugit Spirits released their modern day interpretation of a 19th-century-style crème de noyaux made with the distillation of both apricot and cherry kernels. As per the original recipe, this is coloured using red cochineal. 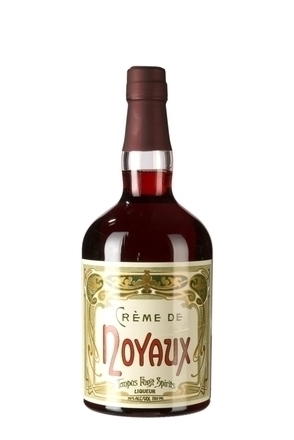 The release of Tempus Fugit’s Crème de Noyaux has greatly improved the availability of this style of liqueur which previously was almost extinct. If unavailable, the flavour of crème de noyau can be approximated with amaretto and a splash of pomegranate juice/syrup.